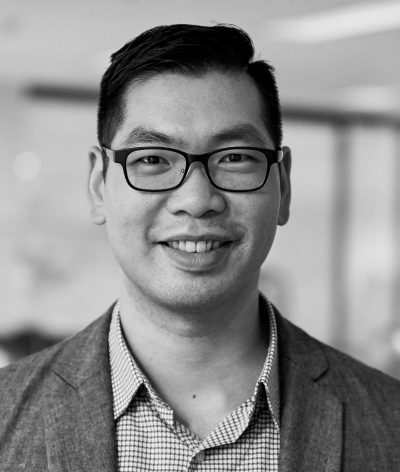 As a specialist in data science, machine learning and artifical intelligence, Ben is passionate about solving business problems with mathematics and data. Among other qualification, he has a Master of Business Administraion from the Wharton School, University of Pennsylvania and is a former management consultant for the Boston Consulting Group. Ben joined Symphony Chorus (Baritone) in 2014 and has performed with the Chamber Singers. Ben also has a DipABRSM in piano. He joined the Sydney Philharmonia Board in 2018.